94 Days of rain this spring and early summer.. Its a new record for our area since they started keeping records for the most amount of days of rain in this season. Lets look at that again.. out of 103 days (spring and the start of summer) we have had rain 94 days out of 103 days..
My first planted pea seeds rotten in the ground, the second set washed way in a flood, half the next set was moved by rain down the row to sprout out in a puddle at the end of the rows.. But I am as stubborn as they come and we replanted again, and I finally have some peas that are up, grown up their climbers and produced flowers and voila Peas! A few of them had gotten a bit old because I had not checked that garden for a week but most of them were harvested in their prime.. all were still sweet in taste which is what matters most to me. 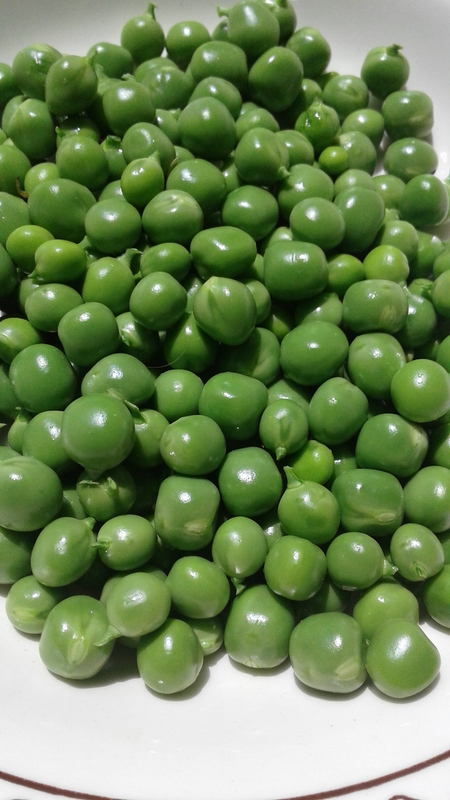 We did not can any, I only put two portions in the freezer and the rest will be eaten fresh only, there are still more coming but I am pinning my hope’s on a great fall crop of pea’s.. I would normally not be able to plant them in July as is far to hot.. but not this year.. I could plant them but I need that space for beans, I will do my fall pea planting as soon as I get my bean harvest off those rows and will pull and feed the plants to the pig. This entry was posted in Life moves on daily and tagged Fresh green pea's, Garden harvest, Planting pea's twice in Zone 5, Spring Pea harvest. Bookmark the permalink. Good for you! 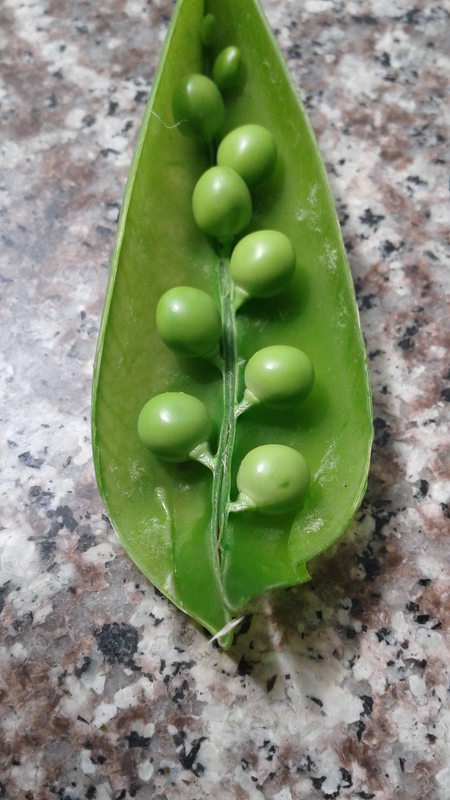 We had the same amount of rain in my area, but I gave up and got no peas for the first time in 12 years 😦 Enjoy that delicious harvest!